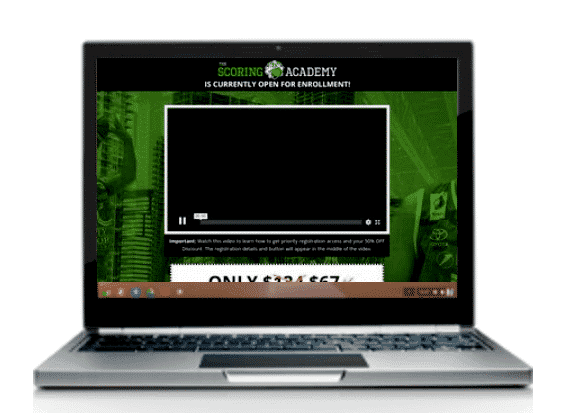 The Scoring Academy Review: CRAZY! Baller Boot Camp Does It Again! 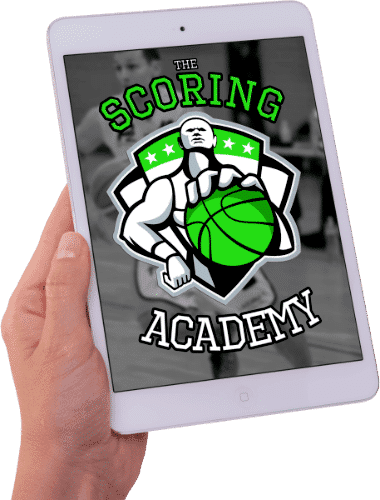 ​The Scoring Academy Review Findings: ​The Scoring Academy is an innovative and effective basketball skills training program that is fun to complete and offers exceptional value for money. 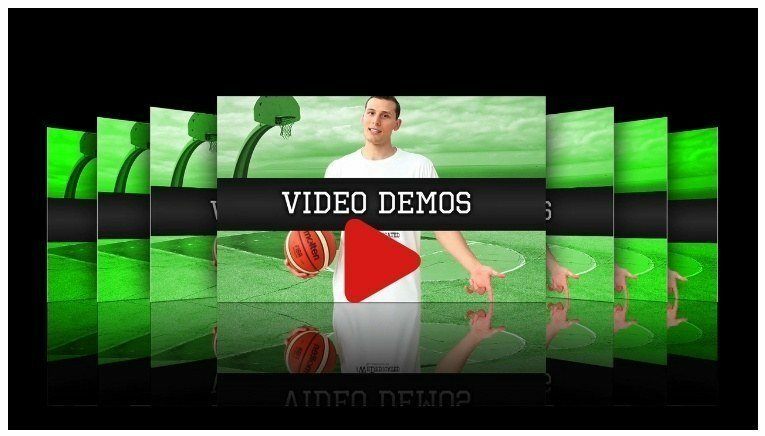 ​The system teaches you every aspect that you need to develop in order to become an elite shooter and scorer. We also love the ball handling drills. Perfect for ballers of any age or skill level who want to take their game to the next level. Word ​quickly spread around the basketball community in regards to the effectiveness of The Scoring System since it's release. Amateur basketball players from around the world have been report​ing excellent improvements in their scoring, shooting and ball handling abilities after following the program. 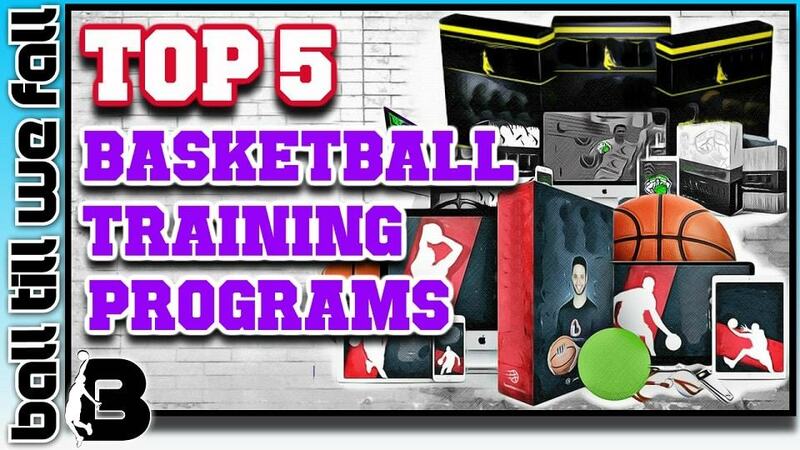 We decided to take a look for ourselves to see if this online basketball training system can compare with the leading training programs on the market. 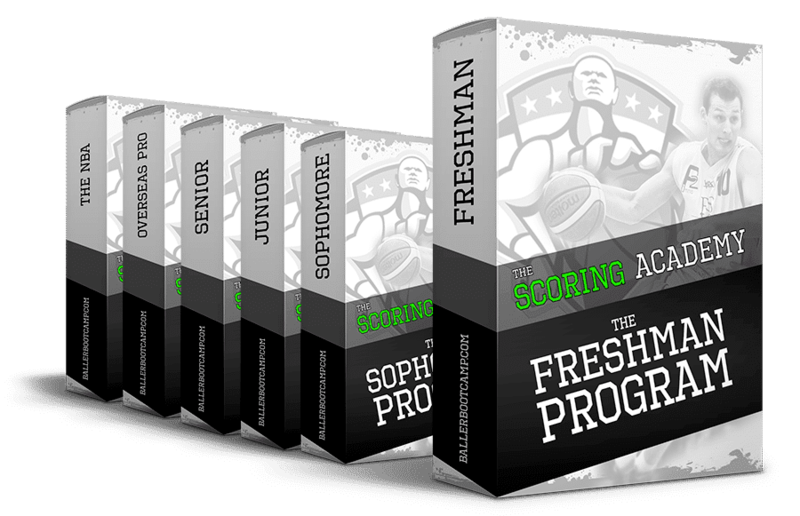 In the following Scoring Academy review we will break down the pro's and con's of this popular program so that you can decide if it is right for you. Is ​the Scoring Academy ​​suitable For Kids? What Exactly Is Included in the ​Scoring Academy Program? Does ​The Scoring Academy Really Work? Who Created the ​Scoring Academy? Our thorough ​Scoring Academy review ​revealed that this system does definitely live up to the hype. Overall, ​The Scoring System offers exceptional value for money for a quality ​online basketball training program that ​can be conventionality accessed via your computer of smart phone on the go. The Scoring System aims to develop every aspect of the offensive basketball game. There are many phases to the program which caters for athletes of all skill levels and ages. The system is professionally designed and is easy and enjoyable to follow. Many online basketball training programs we have reviewed tend to be tedious to follow and contain the same "cookie cutter" drills. The Scoring Academy is definitely raises the bar when it comes to basketball training programs. Unfortunately it still falls short of the value included in our pick for the best basketball training program, The Steph Curry Masterclass. The Scoring Academy is one of the few skills training programs currently available that caters for children under 10 years old. If you want to give your kids a head start on the competition then you should definitely consider this system. Creator of The Scoring System, Augie Johnson has helped thousands of athletes improve their game See some of their success stories ﻿HERE﻿. 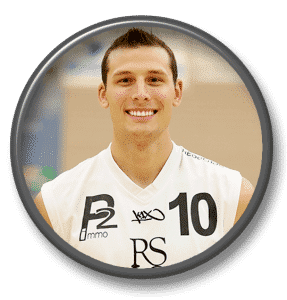 Check out some of these inspirational ​ testimonials of athletes who have experienced success with ​The Scoring Academy basketball skills training program. As you will see it is not uncommon to ​drastically improve your scoring ability in a very short period of time. The program is very user friendly and comprehensive. The program can be followed by anyone of any ​skill level/experience. You feel supported along the way with ​Augie's tips, tricks and video tutorials. ​Portable and convenient to use and follow on the go ​(iPad, android, computers etc). You must follow the program to a tee to see significant results. ​Some spelling errors in the text component of the program. 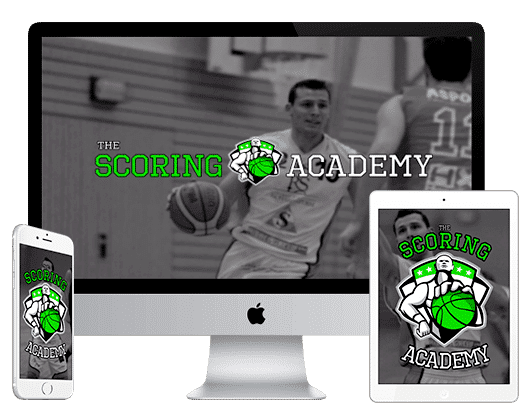 Important: ​ We always recommend that you purchase ​The Scoring Academy from the official Scoring Academy Website to ensure you get the full program and add-ons included in the system. When first opening up the Scoring Academy system it becomes apparent that this is a well thought out and professionally designed basketball training system. Many of the basketball training programs we have reviewed in the past have been difficult to navigate. We hoped that The Scoring System bucked this trend and made it easy for the user to follow in a logical manner. We were please to see that this system has developed an efficient navigation process that makes it a breeeze to follow, even when training away from home. To ​get the most out of The Scoring System it is very it is ​very important that you follow the set sequence of the program. ​Augie Johnson does a great job of ​presenting easy to follow and engaging high definition instructional videos ​on each topic. ​Whereas other basketball training programs have a "one size fits all" approach, The Scoring Academy caters for all skill levels and ages. 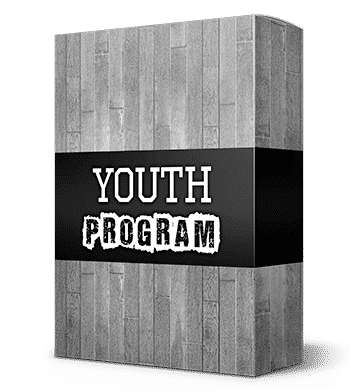 (They are now even throwing in a junior program for kids under the age of 10). Having access to a range of program levels means that you will not plateau and will continue to be challenged as your skills improve. If you want to stop wasting your time and energy​ by going through the motions at your weekly shoot around then this is the programs for you. Purchasing a quality basketball training program such as The Scoring Academy takes the guess work out of skills training. ​A pro trainer has done all the hard work of prescribing a tailored exercise program that is proven to get results. ​All you have to do is show up and put in the work! The secret is that following a plan that’s proven to give results will give you the peace of mind to know that not only are you getting better every time you step on the court, but you’re doing it much faster than everyone else. >>> Check out some of their stories >>> on this page. The ​Scoring Academy program ​was ​created by professional basketball player and elite skills trainer Augie Johnson. 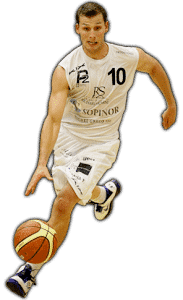 ​Augie Johnston ​has played over ​7 seasons professionally in Europe. - Dropping 31 points against an NCAA D1 school — even though he had NO CONFIDENCE to shoot the ball in high school. 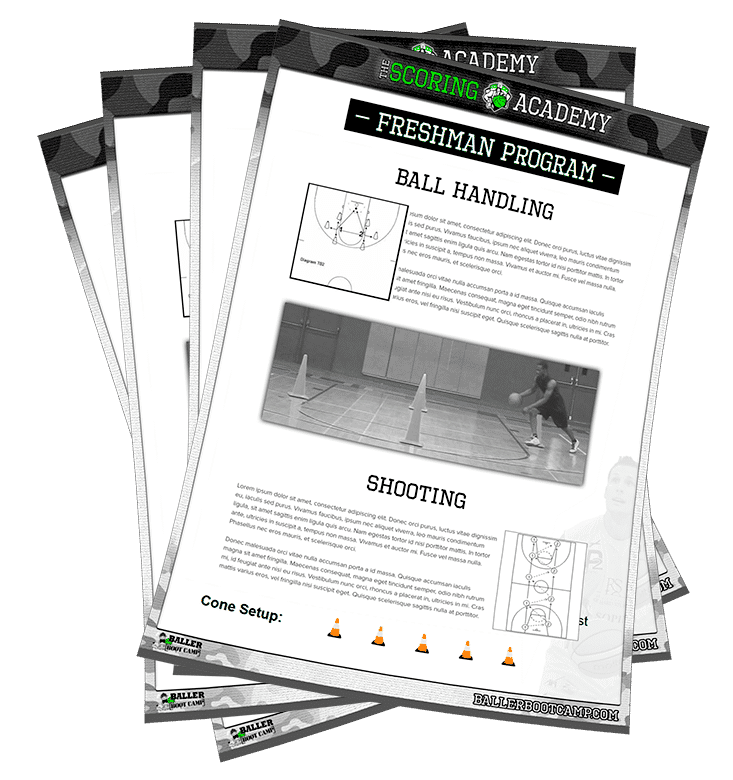 "​The Scoring Academy has raised the bar of our ​basketball skill training program expectations"
This program is not one of those boring downloadable pdf e-books like you get with ​most of the popular basketball training systems of the past. ​If you would like to learn more about Augie Johnson and The Scoring Academy definitely check out the video link below! Some spelling errors in the text component of the program.